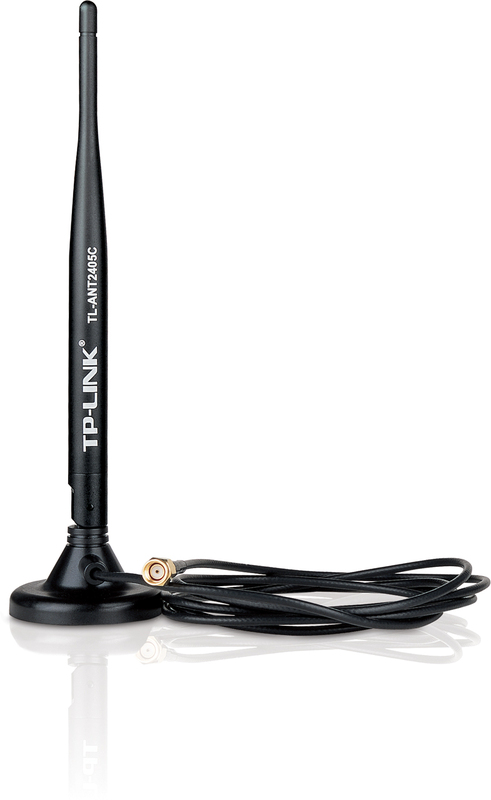 Indoor desktop omni-directional antenna TL-ANT2405C operates in the 2.4-2.5 GHz band and provides 5dBi omni-directional operation, which largely extends the wireless range and delivers much better wireless performance. 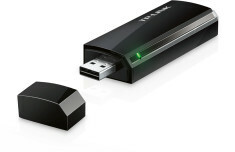 The antenna offers the RP-SMA Male(Plug) connector guaranteeing wider compatibility with most of the wireless equipments. 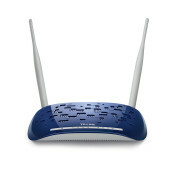 Replacing your wifi antenna with TL-ANT2405C will significantly increase the range and strength of your wifi signal. This quality built omni-directional antenna is a direct replacement for the antenna that comes standard with your router, access point. Because it is omni-directional, no aiming is equired - it can send and receive wifi in all directions. Installation is very easy - just twist off the factory antenna and twist on our booster antenna and you'll experience an instant jump in. Please note that the increase in signal strength depends mostly on your router or adapter this helps to but it cannot transmit or receive power that your modem or adapter does not have.